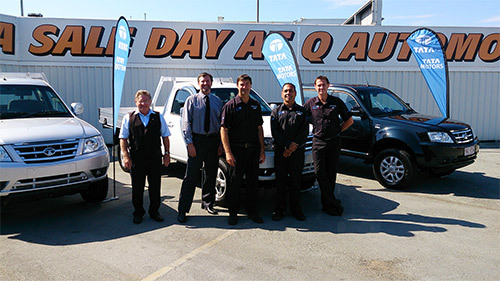 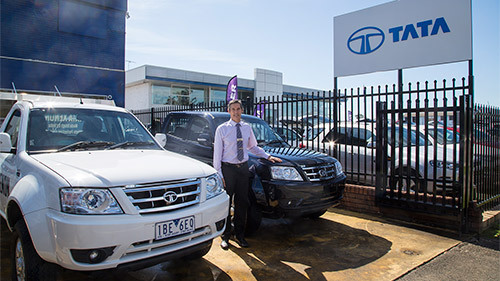 Every Tradie needs a Tata Motors Time Out so each Friday we're sending the SEN promo team to your work place in the brand new Tata Xenon. 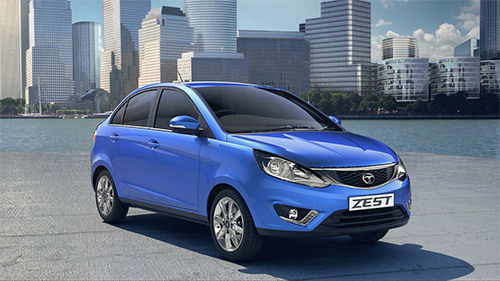 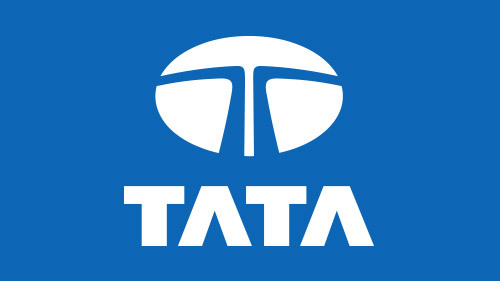 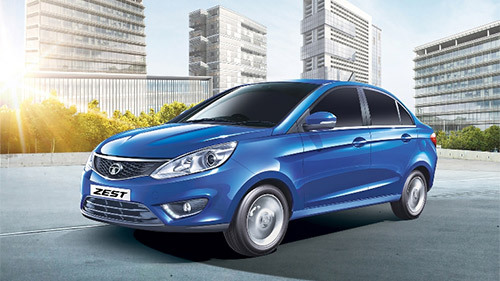 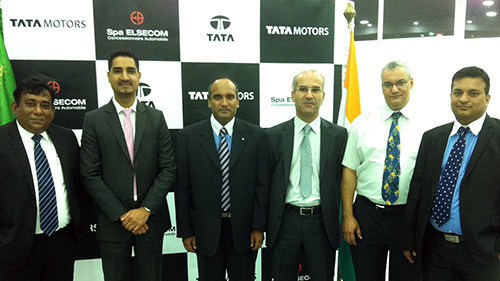 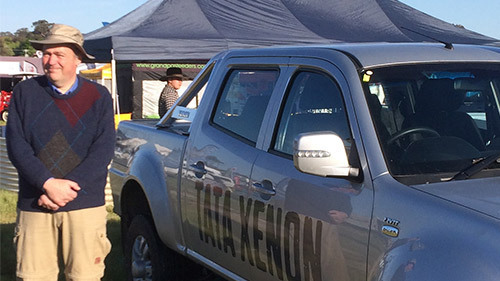 The Tata Xenon will be loaded up with food, drinks and prizes, just in time for a well earned lunch break. 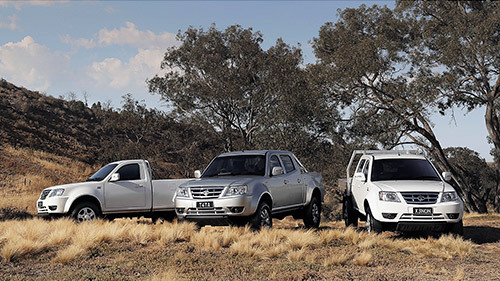 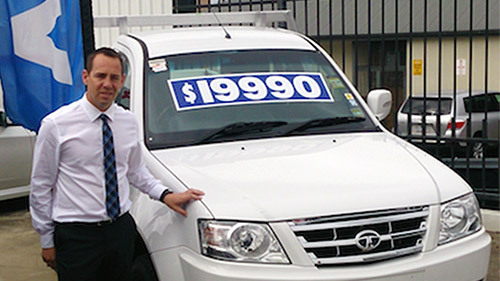 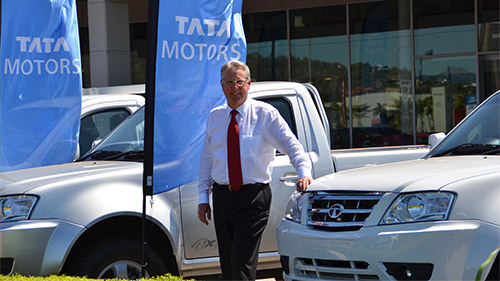 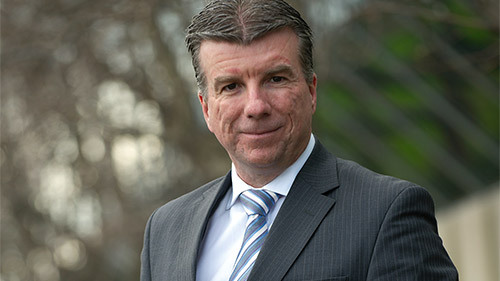 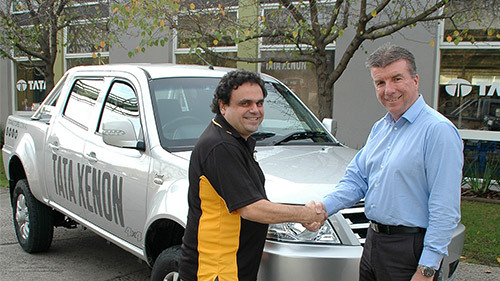 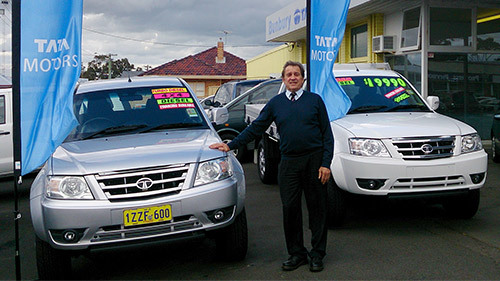 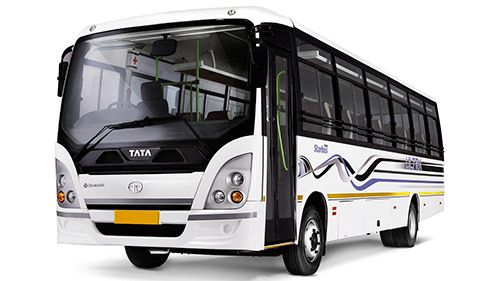 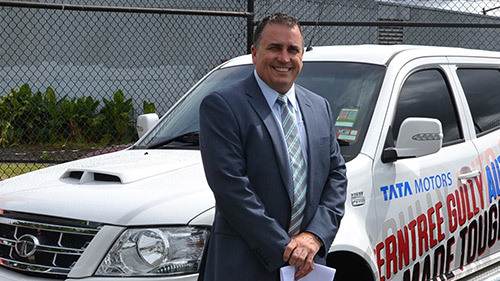 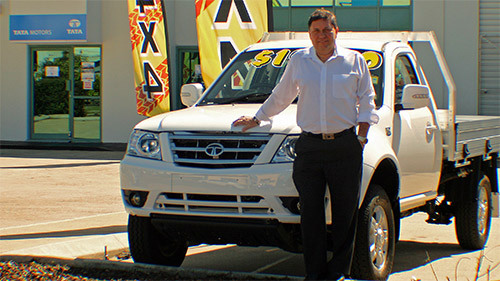 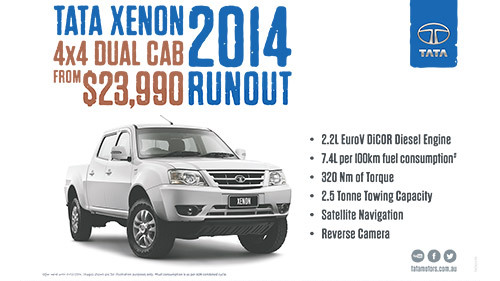 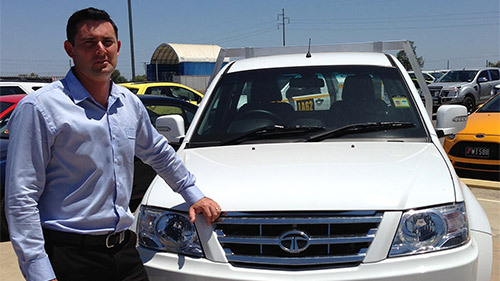 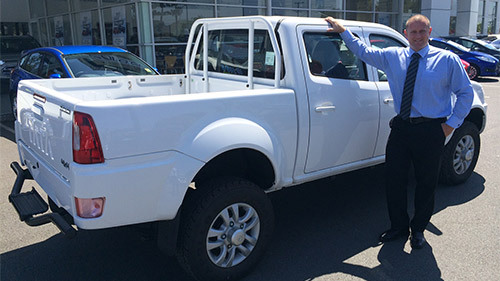 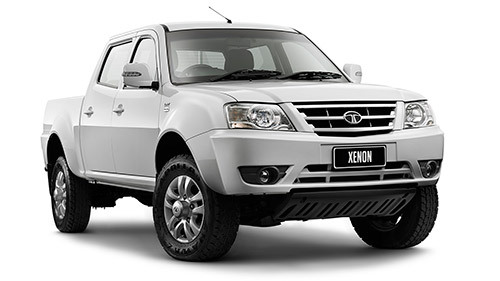 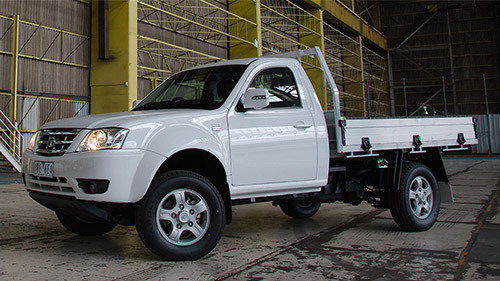 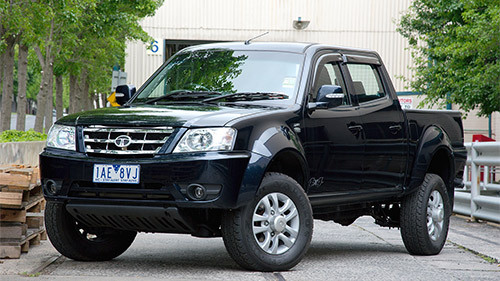 Tata Xenon, the perfect blend of rugged reliability, stylish and economical, built tough for Aussie conditions.